Handmade in Ireland from vegetable tanned Tuscan leather, our Traditional Wallet blends style & functionality. 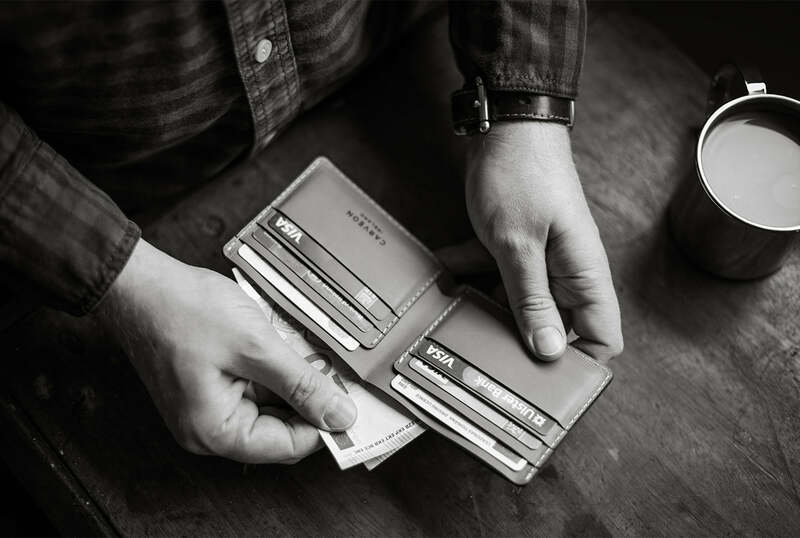 Each wallet is expertly stitched by our master craftsmen and features 6 credit card pockets and a large note compartment, perfect for holding receipts, bill notes and other valuables. 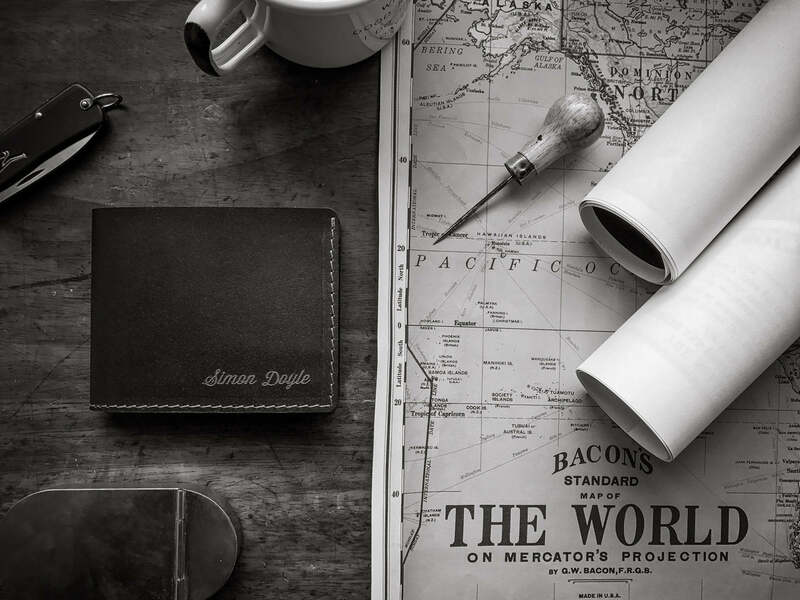 Each wallet is meticulously and skillfully made to order, using a mix of traditional craftsmanship and modern personalisation techniques. Our Traditional Wallet is available for shipping worldwide. Personalization is free. 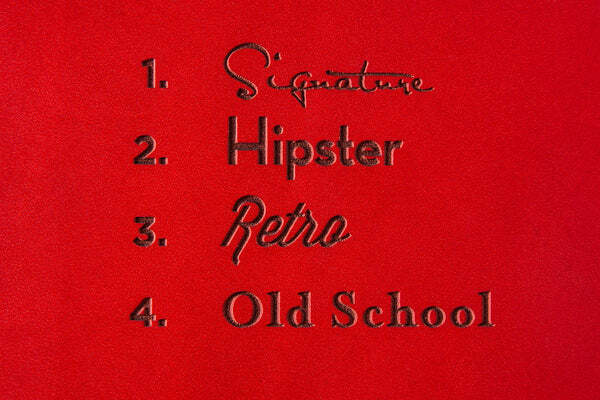 To have your traditional wallet personalised with your initials, name, or custom text, select a font from the drop-down menu and add your custom text in the box provided. Should you wish to submit your own Logo or Artwork, place the order and email us the image file along with your order number here.